Nongoma, a small town in Zululand, Kwazulu Natal has experienced a terrible happening. A bus was progressing along a dirt road, when it overturned. All of the passengers, 65 in total were seriously injured, the Department of Transport has warned, relay Bloomberg. The event closely follows a crash between a minibus taxi and a bakkie/utility truck in which at least 12 people lost their lives, also in Kwazulu Natal, South Africa. 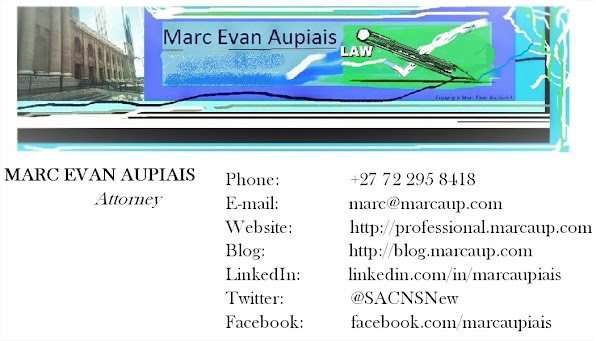 SACNS Post in conjunction with Aupiais Wire.